Website traffic is considered as one of the important factors for determining the success of an E-commerce website. Because it brings potential customers to your business and also helps in maintaining a robust ranking among competitors in Google Search Engine Ranking Pages. Website traffic is considered as one of the important factors for determining the success of an E-commerce website. Because it brings potential customers to your business and also helps in maintaining a robust ranking among competitors in Google Search Engine Ranking Pages. Visibility is the key factor which makes sure that a website remains displayed in Search Engine Ranking Pages and keep attracting users towards their products and services. If you uphold the Search Engine Ranking Pages rankings, an E-commerce website can generate profitable returns and bring your business to an exposure point from where it can progress and grow itself into a reliable selling machine. But how businesses can achieve these targets and which factors will stimulate this process? The answer to it is SEO (Search Engine Optimization). Search Engine Optimization (SEO) improves the website’s engagement, visibility, and rankings for enhancing the search engine results and attracting relevant users towards your products and services. If you are starting a blog, and want to improve your technical SEO skills you must read this blog. In this post, we will discuss some technical SEO tips to make your E-commerce website successful in this year. By applying these tips strategically. Your E-commerce website can get the edge it needs to stay ahead of the current competition and earn the healthy revenue. The first step in order to get good rankings for your website is by indexing your website properly. You should take the help of website operator and do a search on Google in order to find the number of pages indexed. Other than pages blocked by robots.txt, every other web page should get properly indexed by Google. In case your website is not showing up, submit the URL of that web page to Google and submit its sitemap using the Search Console. 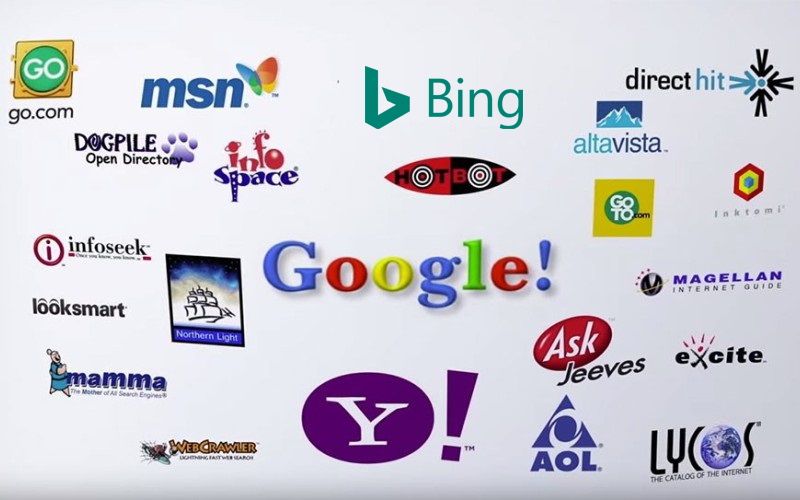 Similarly, you can send the URL of the web page to Bing search engine. You should also look at the crawl error report in the Search Console and identify all the URLs which Google could crawl successfully due to the HTTP error. You should take a mobile-friendly test and find out whether your web page renders well on mobile phones or not. Moreover, you should ask your developer to prepare a responsive website which will help in serving the same code to all the devices regardless of their size, thereby changing and enhancing the overall user experience. This code will signal the web browser that your web page is responsive and will adapt to all type of devices. 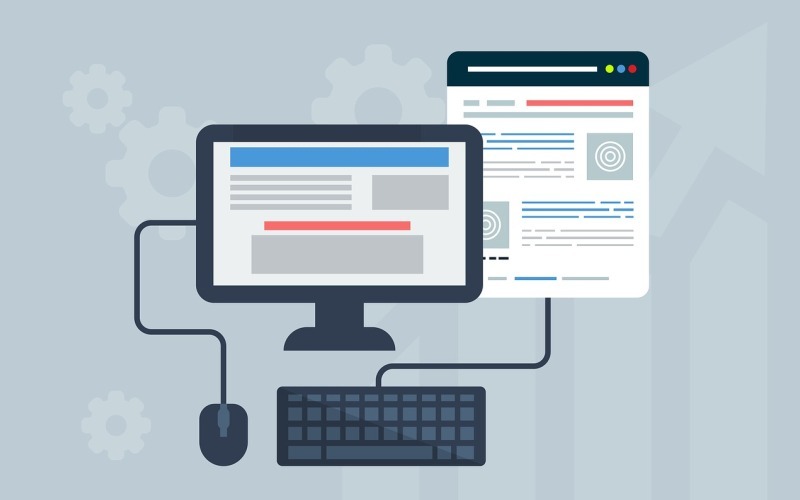 If your website is not speedy and responsive then you should take the web page insight test in order to find out issues which might be impacting the loading time of your website. You should address all the suggestions provided by various tools and constantly work on improving the speed of your website. Because the higher loading time will lead to the loss of revenue for your business. In addition to this, you need to review web host on regular time period and should choose only reputed web hosting partner to ensure good speed. If possible, choose dedicated web hosting services. Including the keywords in the correct areas is the backbone of SEO. 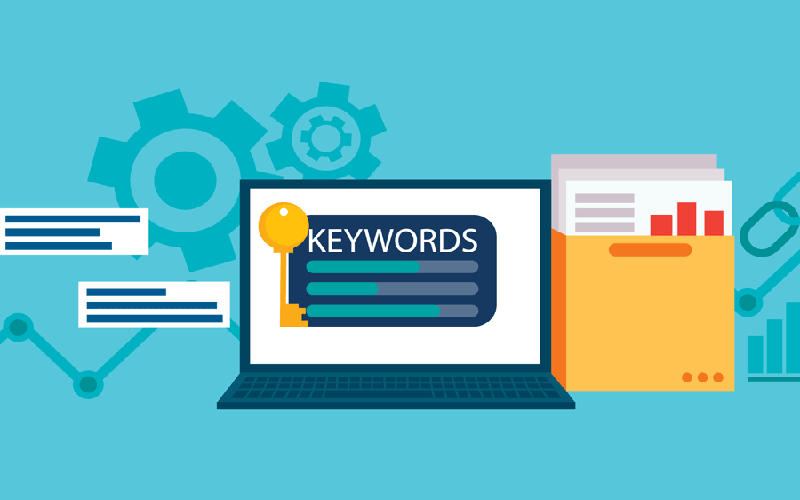 You should add your main keywords in the mentioned below elements which can help in improving your search engine visibility. Starting the title with the target keyword then follow up with the offers which users can’t resist. For instance, if your website is selling birthday cakes then a title like “Birthday Cakes- Flat 40% Discount on First Order” might work in your favor. You should make sure that you have your target keywords in the H1 tag. For instance, the H1 tag like “Fresh Birthday Cakes” is the best one to use. You should add around 400 words of content underneath the main heading and include all the primary and secondary keywords in it. You should add proper subheading then use variations of the keywords in these sections. Moreover, it is important to provide the outline of your main content as it helps Google in understanding your web page in a better manner. Using proper alt text for every image used on the web page because search engine gets an idea about the image by reading the content of all the alt attributes. For instance, if you are using the image of a chocolate cake then write the alt tag “Chocolate Cake” for it. Duplicate Content is one of the important concern when we have to deal with an E-commerce website. Using various tools like Siteliner and Screaming Frog helps in listing the web pages that are having duplicate content. Once the list of duplicate URLs is generated it disallows the affected URL parameters using robots.txt. There are many URL parameters created during the sessions or when the internal website search queries are entered. It can create more than one URL which is having the same content. Therefore, it is important to block such duplicate URLs using the robots.txt file. Also, make sure that you don’t have the thin content on your website. Thin content means having two contents of the similar topic. Like, one selling birthday cakes online and one selling cheap birthday cakes online. It is better advised to merge thin contents into a single web page by 301 redirecting one URL to another. Don’t commit the mistake of not having high-quality content on your website simply because you are selling only products and not services. In addition, avoid writing contents of low-quality which does not solve the problems of the users. Google strongly recommends creating high-quality content for users. However, the content needs to be informative, useful and must show a unique view of the topic compared to what your competitors are offering. It should be very appealing and engaging and free of spelling and grammatical mistakes. Also, there are some tools available for preparing effective content. If your website provides gated content then make sure to offer flexible sampling for both the search engine and audience. By using the Screaming Frog SEO tool you can find out the missing meta description, title tags, and alt text. Adding proper text to the missing tags using the technique based on alt attribute. Also make sure that each of your web pages should have a unique title, H1 tag, and description. 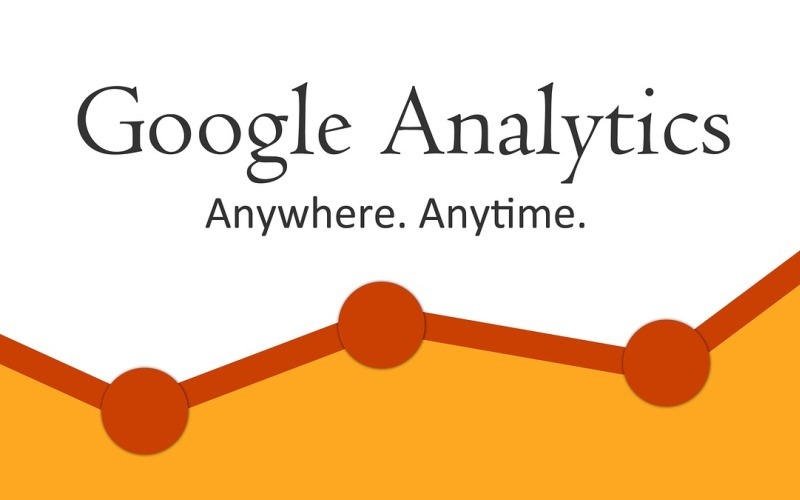 Using Google Analytics you can find out how much traffic is being generated on your website and how many people are engaging with your website. In addition, the search engine algorithms enable image searches to allow your users to find their required products and services. While many E-commerce businesses tend to reject the potential offered by the optimizing images in their stores. Furthermore, optimizing the alt tags with the integration of some relevant keywords is an implemented strategy which can majorly enhance the website crawlability. Deploying result-based SEO techniques remains the cornerstone of any business who sells their products online. All these practices will not only make sure that your E-commerce website is getting right traffic on the search engines but also brings your website to a competitive market where new trends can be created. Simple steps can help you in achieving major rise and practicing consistently will help them in cultivating a greater yield in the longer run. As the time pass by, your E-commerce website will convert your customers into loyal, and satisfied ones. 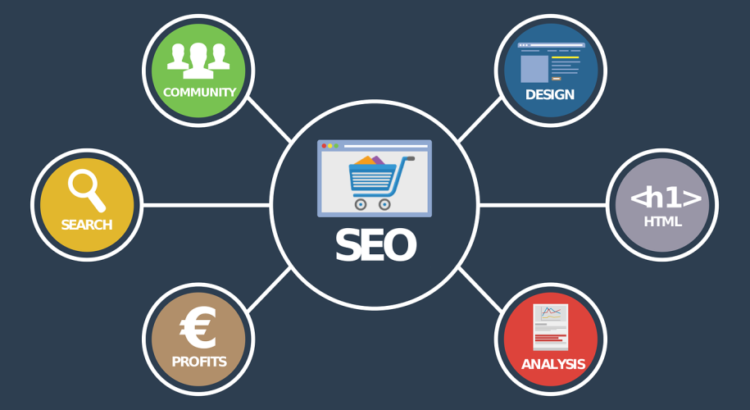 Therefore, follow these technical SEO tips to make profits out of your E-commerce website. I am Jessica Gibson, a passionate blogger with years of experience. Apart from writing blogs, I love to explore the world by visiting different places and sharing my experiences with people.